Thanks for visiting the home of The Rifftoads !. This is the place where you can find all the latest news, photos, music and videos. Be sure to check out the different pages on our site . Come back often as we will be updating the site frequently with gig dates,News and basically anything Rifftoad ! . Thanks. 47,642 views since Saturday, 16 March 2013. 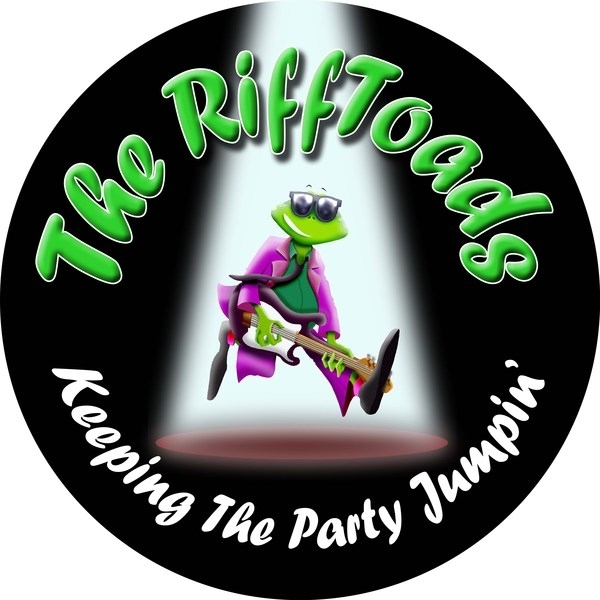 We are very pleased to announce the The Rifftoads are now "14 Years old" . Playing live since 2005 . 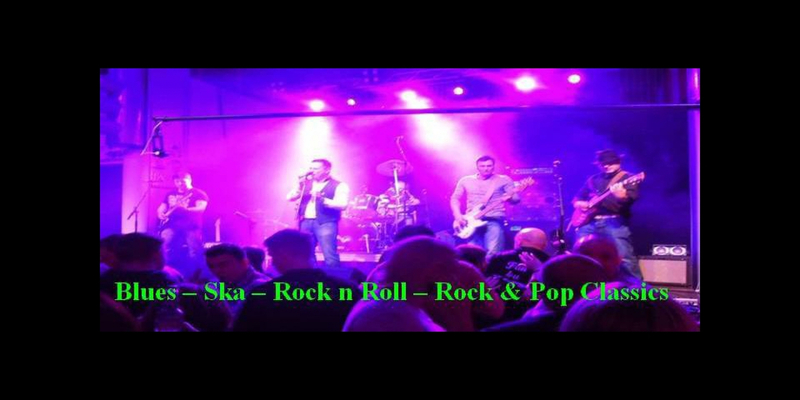 We have been playing in and around the live music scene since 2005 ! No mean feat for a local covers band .